A student giving a massage at the college’s Honeywell Sports Campus. Are you interested in a new career in fitness instructing or sports massage? Do you want to acquire a new set of skills in these areas? Barnsley College is running an Active IQ Level 2 Certificate in Fitness Instructing and an Active IQ Level 3 Certificate in Sports Massage. These are intensive courses open to those who may be looking for a change of career or simply to learn about fitness instructing or sports massage. The courses will start in June and run throughout the summer. Neil Johnson, the college’s Assistant Sports Academy Director, said: “The Fitness Instructing qualification is relevant to those who are interested in a career working in the fitness industry or just want to know more about their own health and fitness. The Fitness Instructing course costs £550 and the Sports Massage course costs £750. 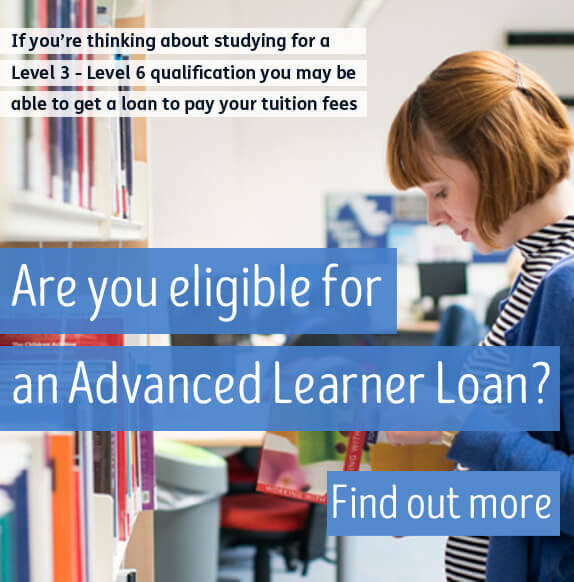 Payment can be spread from the point of enrolment through to the completion of the assessment in September. For more information, please call +44 (0)1226 216 676 or email sue.williams@barnsley.ac.uk or j.cartledge@barnsley.ac.uk.